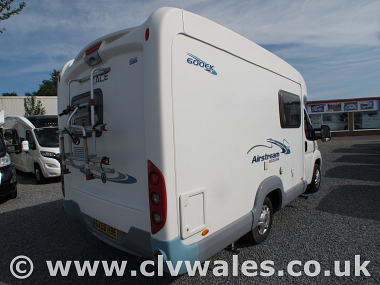 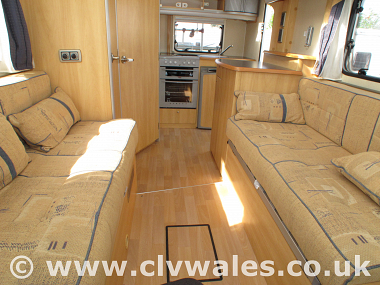 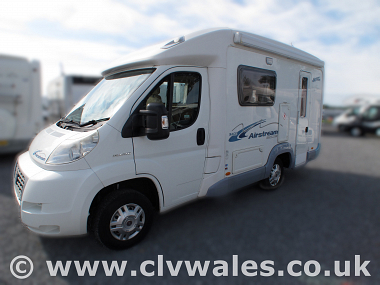 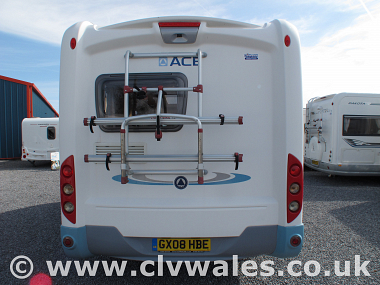 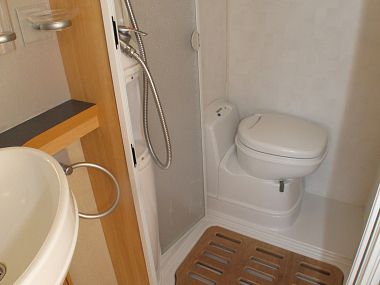 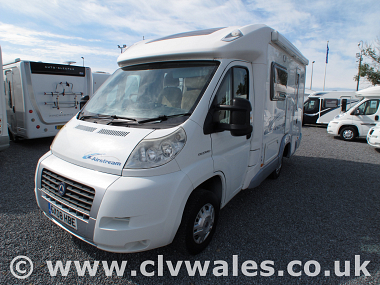 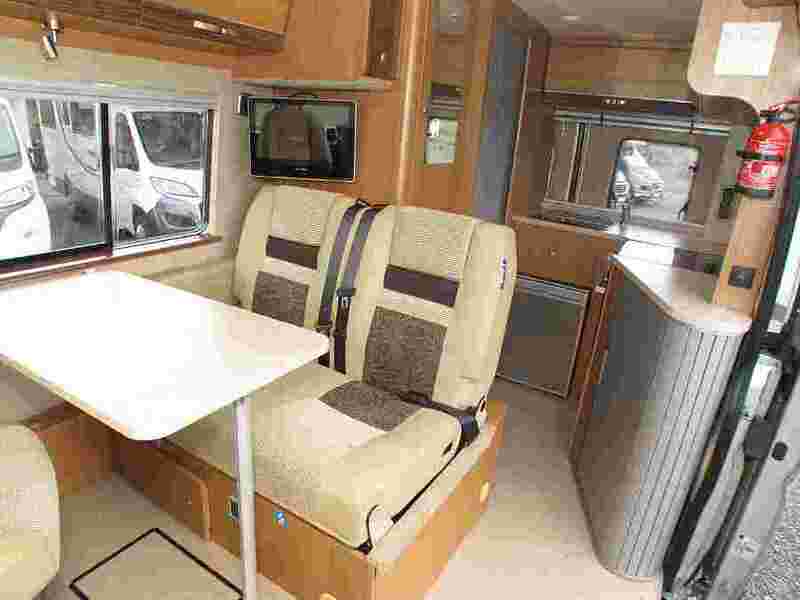 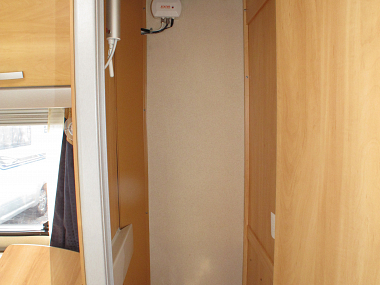 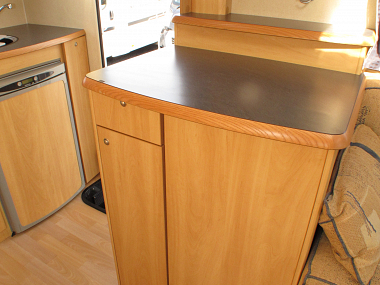 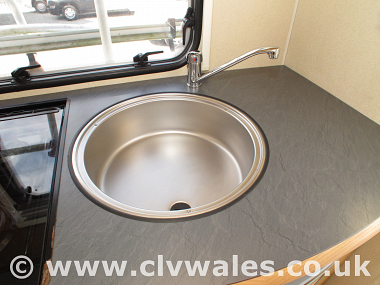 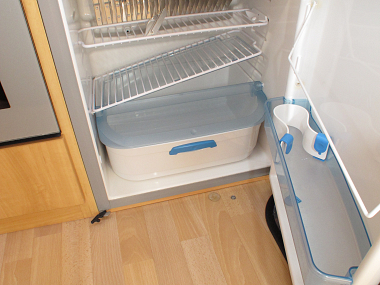 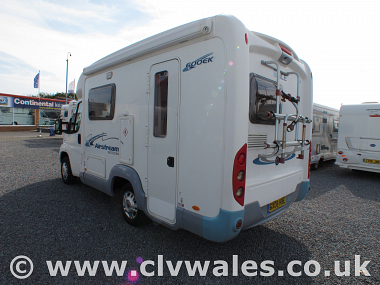 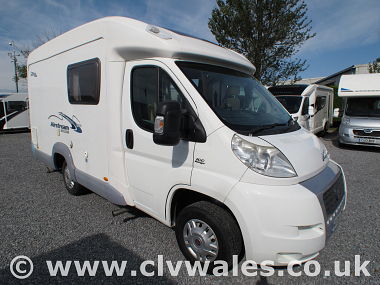 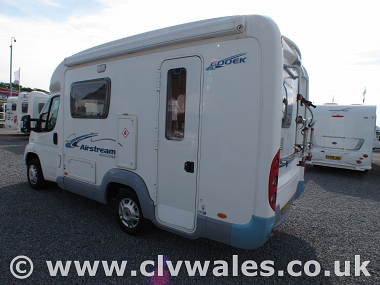 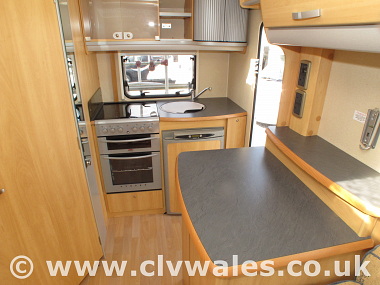 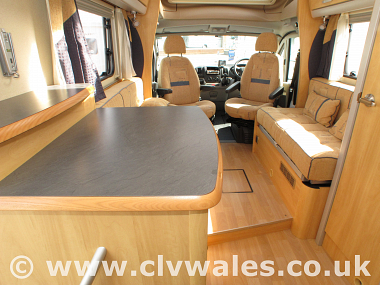 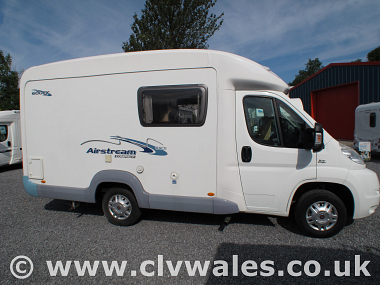 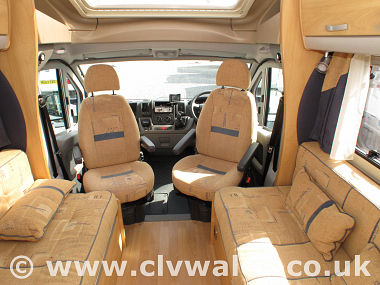 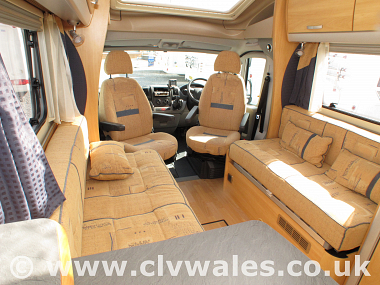 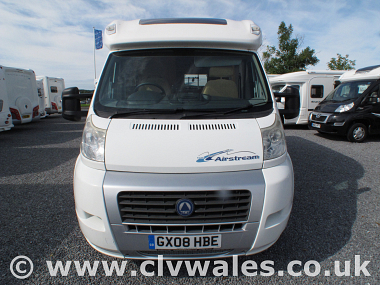 This Compact motorhome comes in at just under 6 metres in length and offer a great layout with end washroom and spacious front lounge with driver and passenger swivel seats. 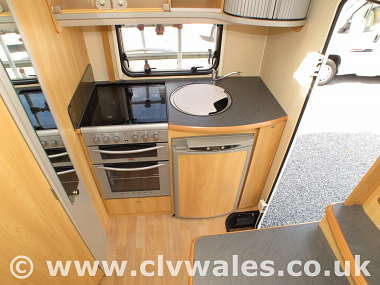 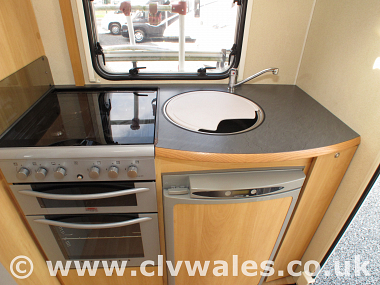 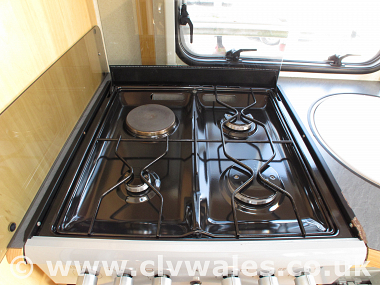 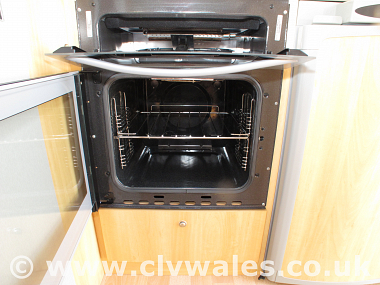 A panoramic window over the cab gives a feeling of space and light and the end kitchen offers you a 4 burner dual fuel hob, oven, grill and three way fridge with integrated freezer and a stainless steel sink. 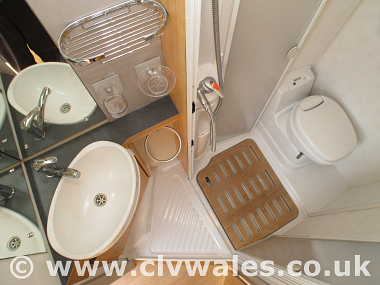 The washroom offer all you need with a cassette toilet, vanity sink and shower cubicle so if your wild camping your not having to forgo any of life's little luxuries. This motorhome will come to you with a full pre-delivery inspection by our NCC Approved workshop, it will come with a new MOT, Road Fund, and a full handover and demonstration on your collection day , plus you will receive a FREE night at a local site to get used to your new motorhome before taking it home. 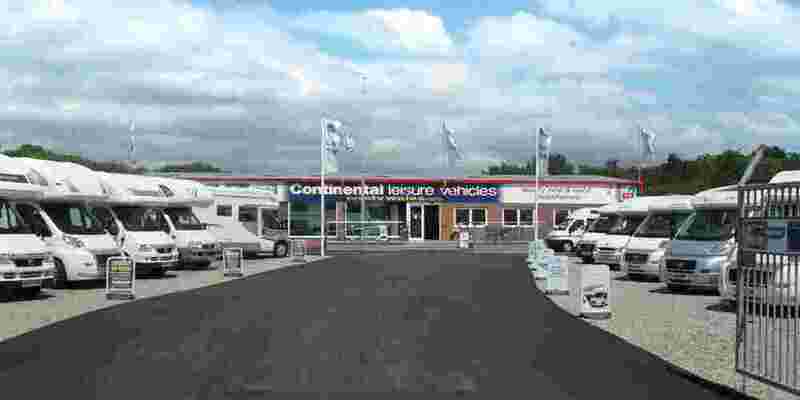 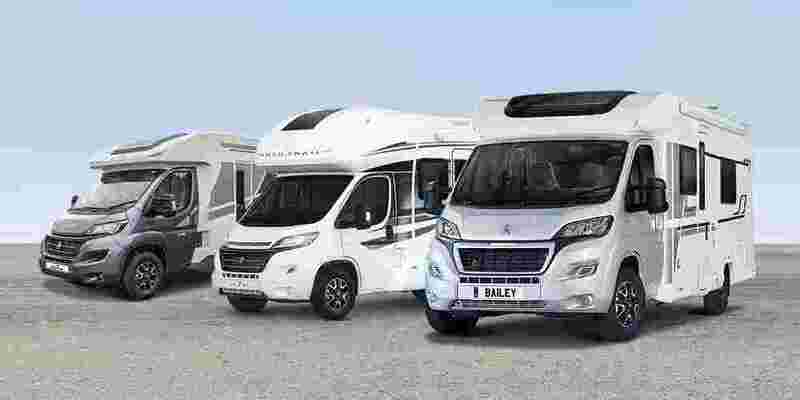 We are a member of the NCC Approved Dealer Scheme and also a member of the Preferred Dealer Scheme with the Camping and caravanning club and with over 35 years based on our site you can be sure of great service and back-up, why not take a few minutes to read some of our testimonials from just a few of our satisfied customers. 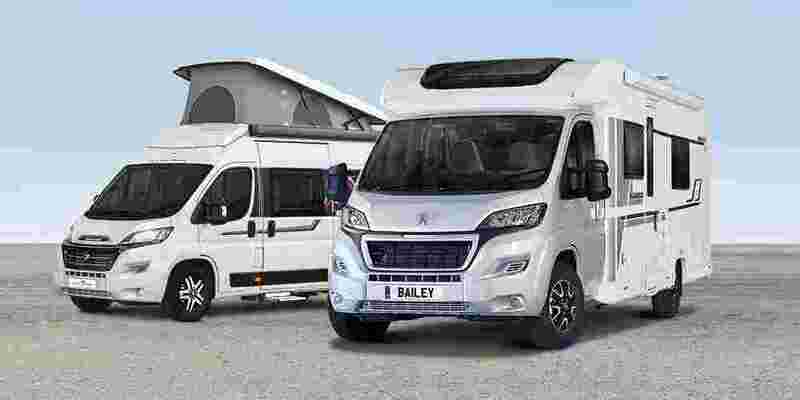 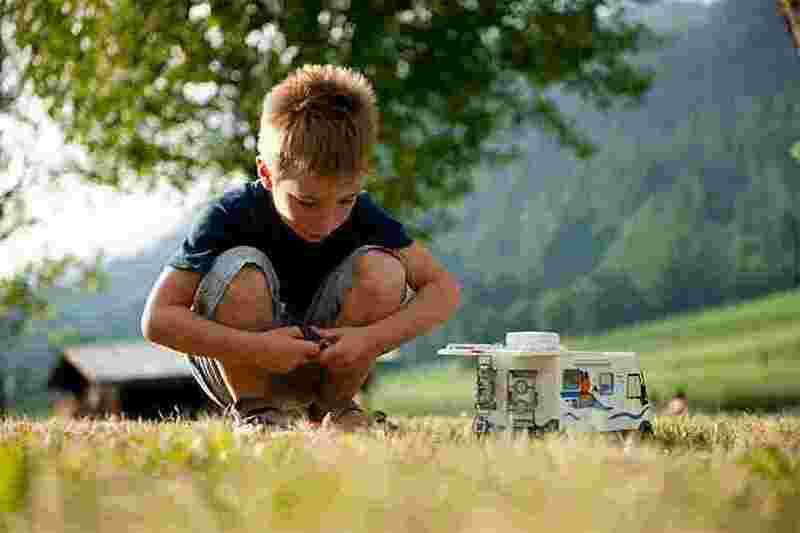 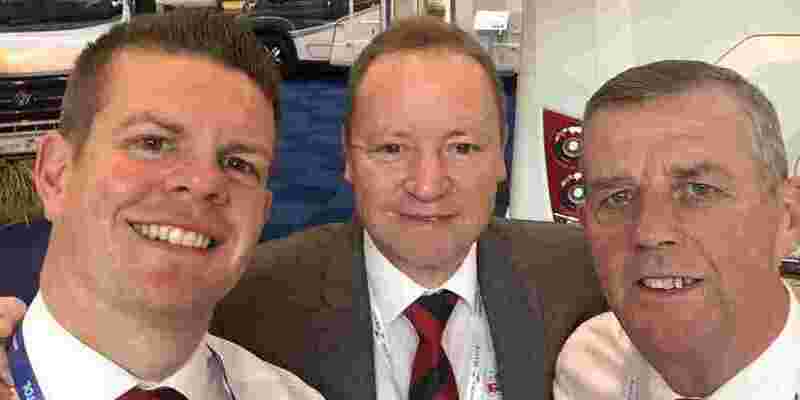 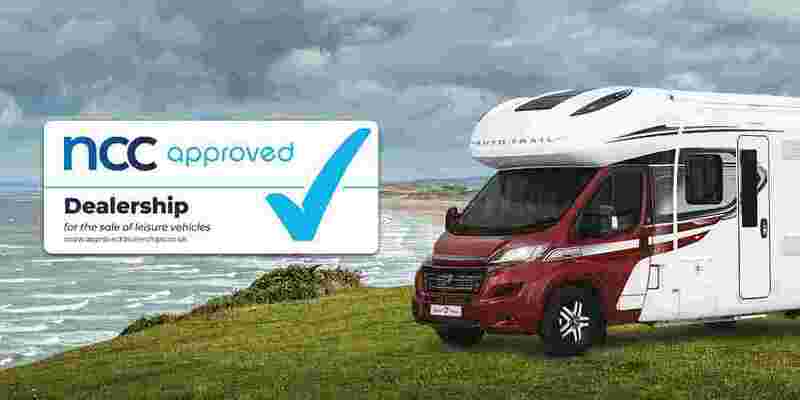 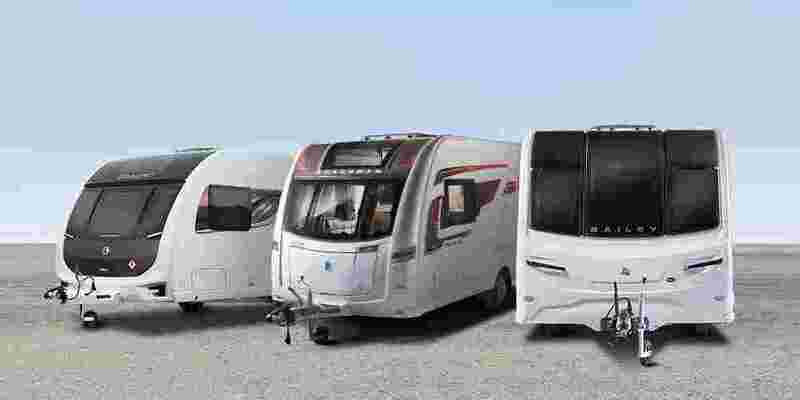 We have dispatched thousands of motorhomes from our site here since 1985 and we are sure that we offer our customers one of the best buying experiences when buying a new or used motorhome.